We have been familiar with 1080p resolution from quite some years now. However, HD has taken a new leap with ‘4k UHD’ offering higher than 1080p resolution. 4k UHD is mainly used in digital cinema with 4096x2160 as its pixel resolution or Ultra HD television with 3840× 2160 as its resolution. The 4k technology allows the users to enjoy a very detailed screen of movies and videos which was not possible before. Though there are some 4K devices just as what we have rated before such as 4K TV, 4K smartphone, 4K monitor and 4K camera nowadays, 4k being relatively new, not all people have access to 4K devices and sometimes, and there are rather limited options to play 4K videos in a 4k video player. 4k being relatively new, there are not many devices that support 4k and rather limited options to play these videos in a 4k video player. For downloading and converting 4k video footage to mp4, you can check the detailed information here. Filmora9 is a video editing software which supports 4K editing as well on both Windows and Mac computer. It allows you to edit the 4K video footage before converting it to other definition. Filmora9 features a straight-forward interface, so you can find what you want easily. For example, you can add music, transitions, filters, overlay, and elements to the 4K video directly with the built-in presets. You can also trim and cut out some unwanted parts or merge several 4K videos into one and then convert it to lower definition. 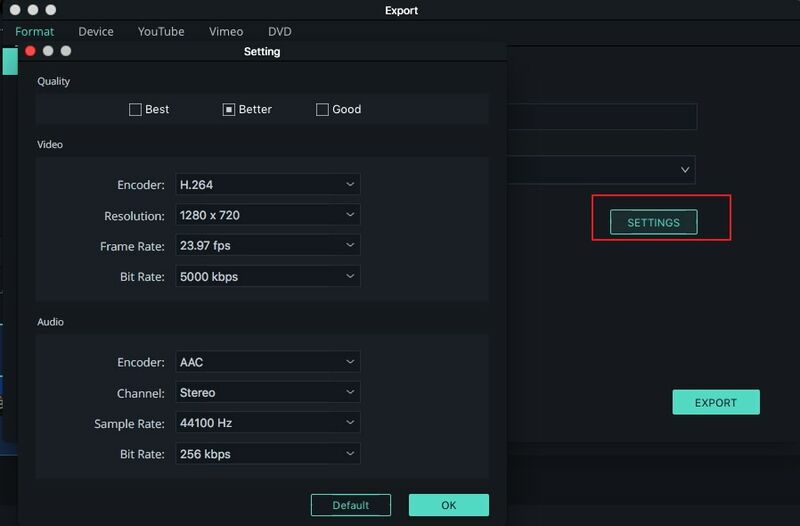 The best part of using Filmora9 to converting 4K video is that you can set up the video encoders, resolutions, frame rates, bit rates and more. Besides that, you can also burn the 4K video to DVD or upload to YouTube directly. HandBrake is one of the most popular free open source video converter, which means you can use this video converter on Windows, Mac or even Linux to convert 4K video footage. 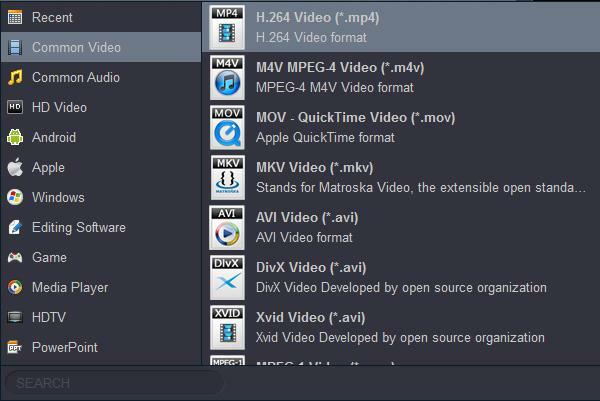 HandBrake can reduce the video file size while keeping the original video quality. One of the best advantages of using HandBrake is that you can do a batch conversion with the built-in presets, which can save your time. But if you have no idea about the video codecs, resolutions and formats, you may struggle with the software because you need to spend some time to figure out how to convert videos. Learn more about HandBrake on its official website. As the name indicates, VLC media player is used to playback media files, but it also can be used to convert video files. VLC Player is a free and open source multimedia player which runs on Windows, Linux, Mac OS X, and other platforms. The new version VLC 3.0 is now supporting 4K video with HDR color and 8K video feeds, for the details about how to convert 4k video in VLC, you can check our article How to use VLC as a converter. However, if you haven’t used VLC video player before, you may find it a little confusing at converting 4K videos because there is no Export or Convert button in the interface. 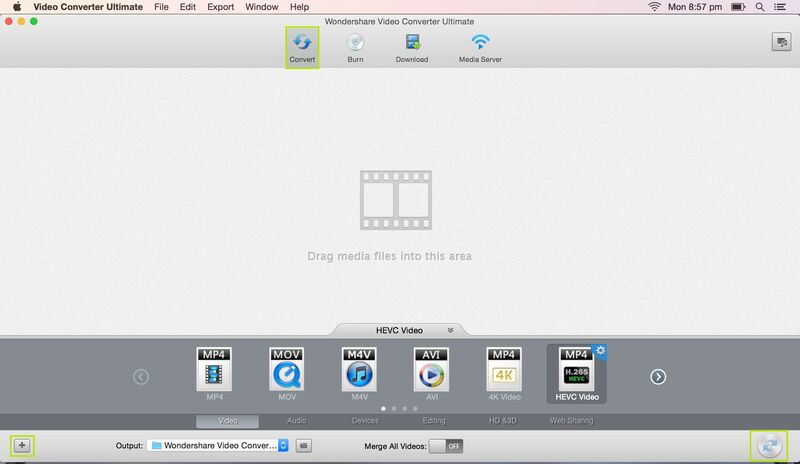 Windows and Mac users can use Wondershare Video Converter Ultimate, a professional convertor for 4k videos. Wondershare Video Converter Ultimate can convert any video of any resolution in 4k format. Also, it can convert any 4k video into any common video formats of AVI, MP4, MOV, WebMD, WMV, FLV, DivX as well as the same in HD. You can convert any video in 3840 x 2160 or 4096 x 2160 4k resolution. It allows you to edit the 4k video such as crop, trim, merge, watermark, rotate, effects and many more. Wondershare Video Converter Ultimate helps you convert the 4k videos for portable devices like Android devices, iPad, iPhone, TVs, DVD, etc. It allows user to add subtitles into video files and supports Apple ProRes, DNxHD and other professional encoding formats. Pavtube Video Converter Ultimate is a powerful program that has multiple features like BDMagic, DVDAid, Video convertor and video editor. This all in one program also provides super-fast conversion speed for videos. Like any other converting program, it can convert different file formats like AVI to WMV and so on. Also, you can covert videos to YouTube friendly format which will allow faster upload of videos to YouTube. As an editor, you can trim a video or crop it to suit your requirement. Changing the brightness or adding subtitles is another key feature of this program. In addition, you can have a backup of Blu-ray 3D movies to 3D/2D video files like MP4, AVI and others. Pavtube Video Converter Ultimate also supports NVIDIA CUDA and ATI Stream acceleration technologies. It is compatible with both Windows PC and Mac computers. It is available for all Windows and Mac systems. 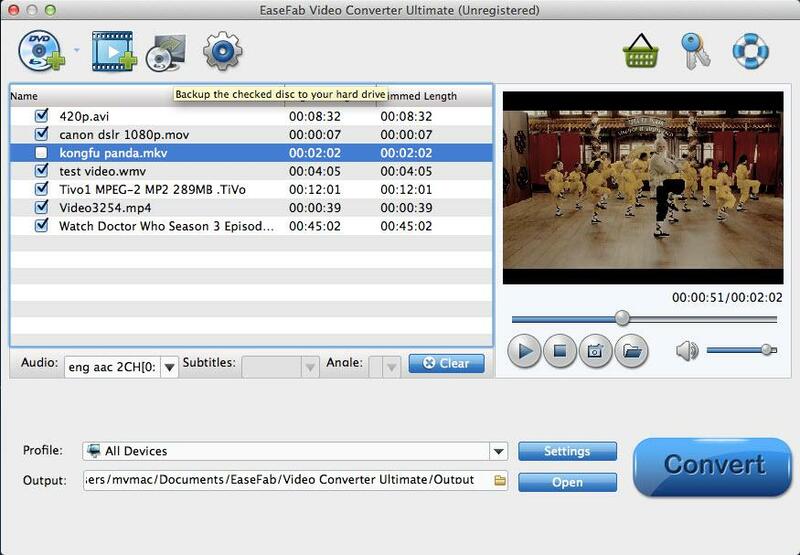 EaseFab 4K Video Convertor is one of the easiest to use video converter for conversion of 4k videos. 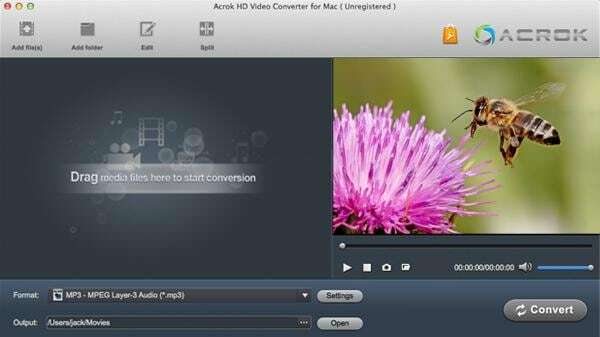 It is a professional video converter for all Mac users which has an amazing and wide collection of features. The cost of this product is $27.96 which is the cheapest professional video converter application in the market. Other than being user friendly, it provides a very fast conversion speed with high output quality. 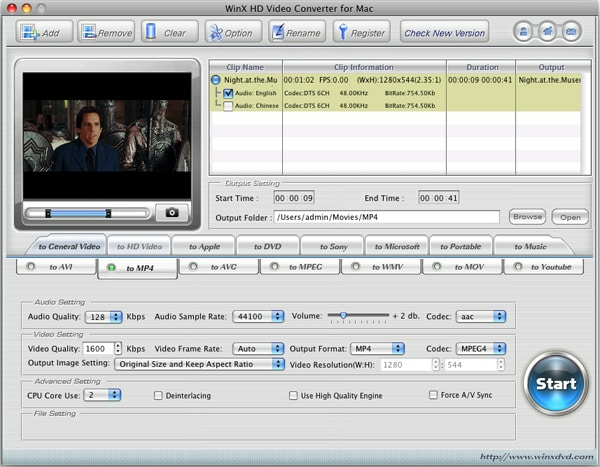 MacX Video Converter Pro can handle both SD and HD video format and provides adjustable setting option for its users. This converter helps in converting XAVC 4K (3840x2160 and 4096x2160) or 2K footage in popular formats like WMV, AVI, MP4, MPG, FLV, MP3, etc. 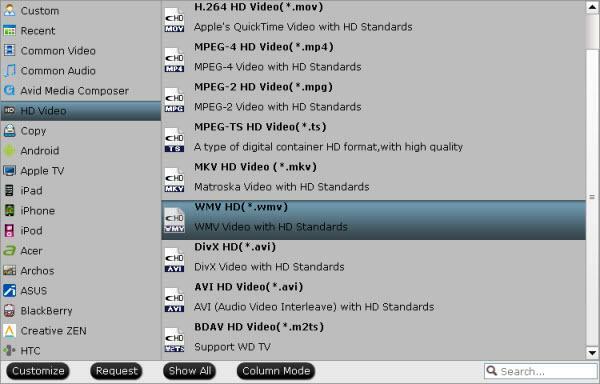 XAVC 4K video converter for Mac can freely run on Mac 10.5-10.8 (Mountain Lion). Above are the best free 4K video converters that you can use in 2019. Before or after converting, we do recommend you to try Filmora9 video editor to get a better result. You can trim, cut or extract some amazing clips or frames from your video or combine several video footages. Download Filmora9 and follow the tutorial below to start editing your video now. You can also choose the best suitable video editing software based on your needs and budgets from Top 10 4K Video Editing Software. Yeah, there are many free online apps to convert video, like Zamzar, Acethinker Video Converter, Mediaconvert, etc. Is this a joke? The "Wonder"share thing can only do the 1/3 of the video if I do not pay? Wasn't this the top FREE converter? Please write that, don't make people lose their time, run into antivirus reporting a suspect activity in the Wondershare installer, and ruin the system with install and uninstall of programs which are apparently very invasive and installed other things which I did not ask for. Now my registry is totally dirty of this installation. Besides, many other programs on your list are NOT free at all. I will remember Filmora and avoid your articles.